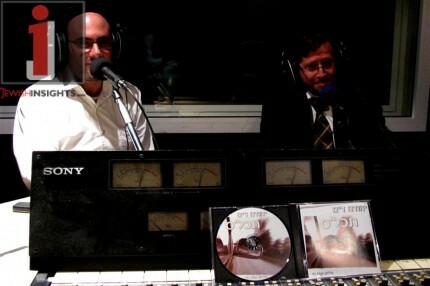 In honor of Lag Baomer Radio Kol Chai invited the top artists in Jewish music to participate in releasing new songs from the word “Bar Yochai.” Itzik Dadya, Yossi Green, Gilead Potolsky, Singers, Yehuda Dym, Baryo Chakshur, Shaul Hayon and Elad Cohen. This historic project could issue a series of original performance that will take place. Due to high demand, the songs “Bar Yochai” have just been made available to us and now to our visitors/viewers. Remember where you heard them FIRST in the USA. Elad Cohen created “Shnayim Betzohoroyim”, in which you have the first house of Bar Yochai, with an existing tune, an instrumental which is the work of Amiran Dvir. The result sounds as if the melody was born for the song “Bar Yochai“. Baryo Chakshur composed and sang the “Bar Yochai” while accompanying himself with keyboards, the result, high-quality original music. 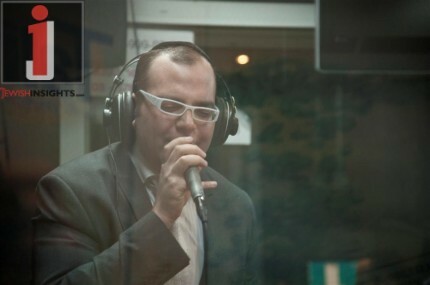 Yehuda Dym entered the new studio of Daniel Vensmian in Petach Tikva and recorded a unique creation with a pop sound. You are invited to listen carefully and sing it on Saturday. 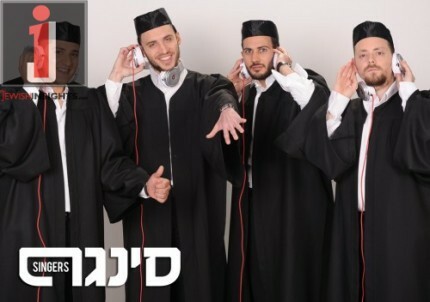 The Singers, the new group from David Fadida’s production company FDD Productions, perform the sixth house of “Bar Yochai” in perfect harmony. Composed and arranged by Eli Cohen and Yitzy Berry. 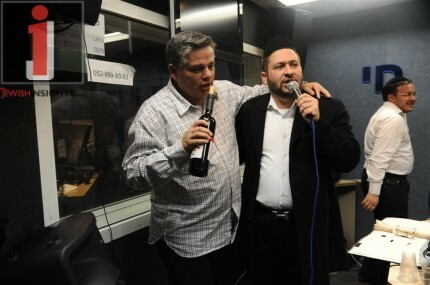 Shaul Hayon also surprised familiar melody sing “Bar Yochai“. The shadchan this time was not Saul himself, he tells what music select and why, then you will hear the performance. 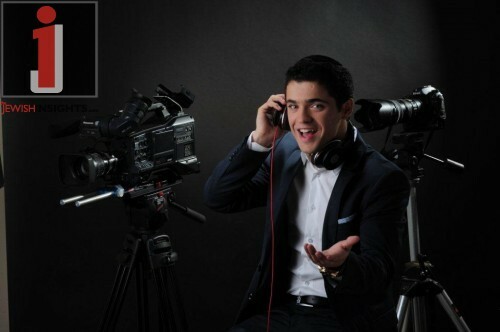 Itzik Dadya another rising star from David Fadida’s FDD Productions. Dadya took the song “Bar Yochai” to a wonderful places in only the way Dadya can. 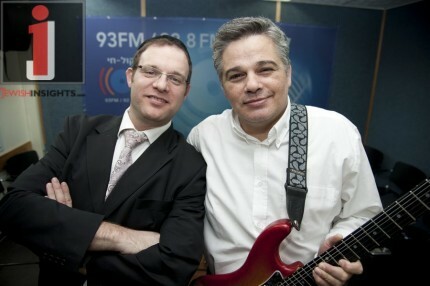 The cool melody and arrangements were the genius of Eli Cohen and Yitzy Berry. 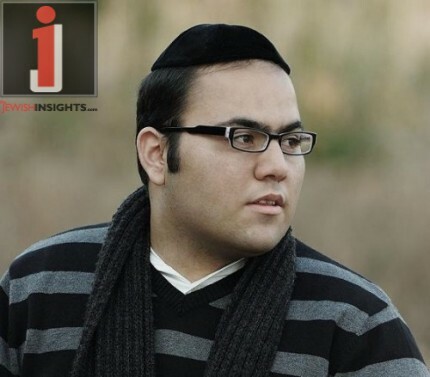 Gilead Potolsky of the Shalhevet Orchestra has chosen to make the last house of “Bar Yochai“. The special effect you can also hear and download now free from application of Shalhevet. And for dessert, composer extraordinaire Yossi Green. 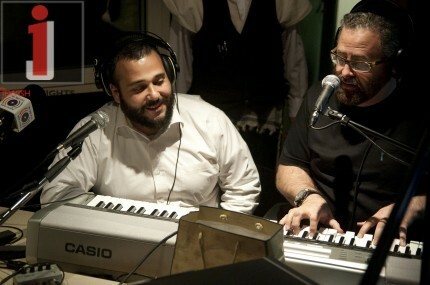 Yossi Green sat at the piano, singing and accompanying himself on an exciting performance of the last house of “Bar Yochai“.